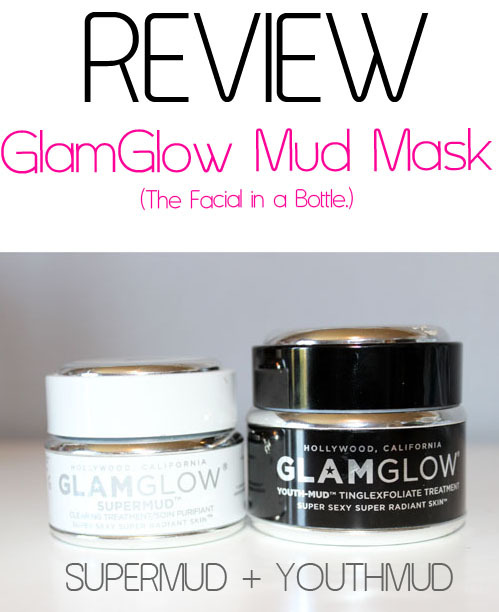 Today I am reviewing the GlamGlow Supermud and Youthmud Masks that have been rocking my world as of late. It has become enough of an obsession that my husband doesn’t do a double take anymore when I walk around with my skincare mask on, and in fact he asks for some himself. 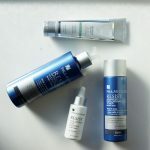 He is becoming a skincare lover and I am banking on him looking young forever! One can wish. Let’s review these Glamglow skincare masks, shall we? GlamGlow, the mask for glowing skin, was created for behind-the-scenes of the music, fashion, and entertainment world. 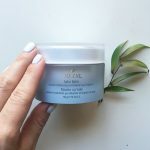 Since this was a celebrity must-have skincare product, it quickly gained popularity as one of the best skincare masks, and they couldn’t keep it under wraps. Well, honestly (and thankfully), who would keep a product quiet if everyone that used it, loved it?! No brainer. So they went into the retail world in 2011, and that’s when I found them beautifully displayed at a local salon. Everyone in there was raving about this skincare product, so I, of course, had to take home a sample. Well, that little sample was pretty impressive because as you will see below, it took all the blackheads out of my nose and chin. So, it’s not a shocker that it’s currently found at my favorite beauty store, Nordstrom, where you can get anything and everything shipped and returned for FREE! 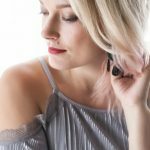 My first experience using the Glamglow Youthmud was what got me hooked to the Glamglow masks. This particular mask is pretty chunky looking in the bottle, but don’t be alarmed; it has real tea leafs that are inside. 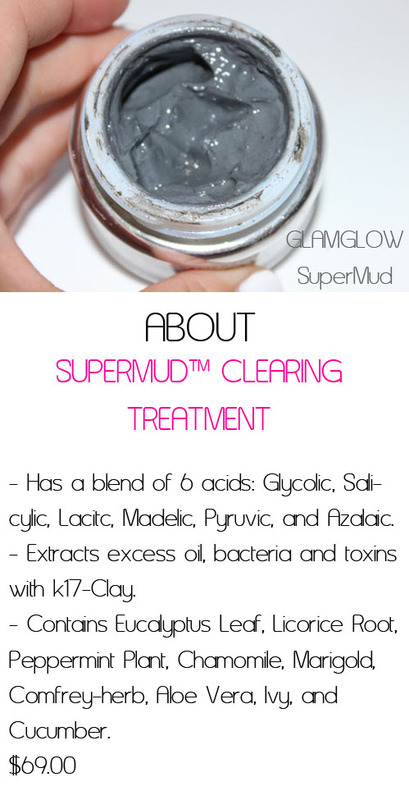 If you want a really good exfoliation, then the Glamglow Supermud Mask is for you. 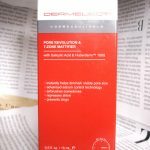 This is perfect for not only the person struggling with acne but also for the person that wants some anti-aging benefits as well. 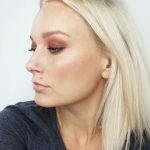 Since I have both of the Glamglow Supermud and Youthmud masks, I like to do a little combo. My T-zone is a blackhead magnet (especially my chin and nose), so I used the Supermud mask there knowing that it will draw out all of those impurities. 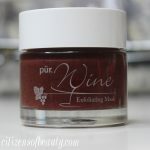 For the rest of my face, I used the Youthmud since it has all of those amazing anti-aging benefits. 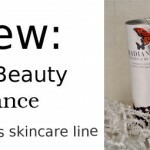 I specifically made sure to apply it around my “crows feet” area and forehead. I am 32 now guys; I got to make sure I am staying on top of it. My favorite thing about using Glamglow Masks is how smooth and soft they make my skin. Since it pretty much vacuums up all of my perpetual blackheads, I can see a difference right away with the look of my skin. 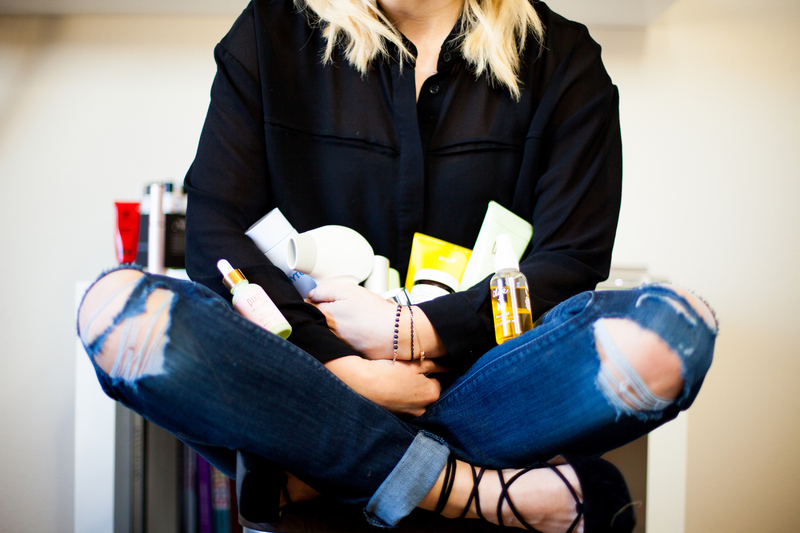 Plus, I am left with a pretty after-glow that makes me feel like my face could go without makeup, and that my friends is a skincare bonus. They say Glamglow Masks are a “facial in a bottle” and I would have to 1,000% agree on that one. Clearly you aren’t getting the decollate massage and steam streaming over your face, but you will get the results. For a mask, it is on the steeper end of the price range, but for the results you get, it makes sense. 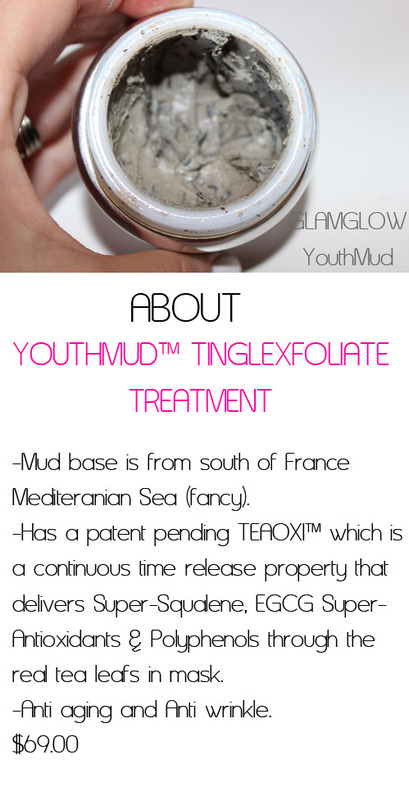 Make sure you check out the Glamglow Supermud and Youthmud Masks! note* There are affiliate links within this post. 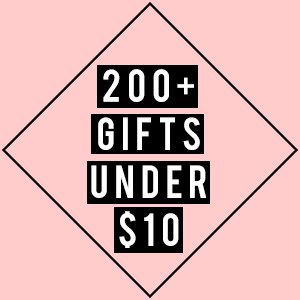 Clicking and purchasing from these links help to support this site!